Millions of people visit the neighborhood each year, drawn by the attractions of Museum Mile, the stretch of Fifth Avenue that is one of New York City’s great cultural treasures. 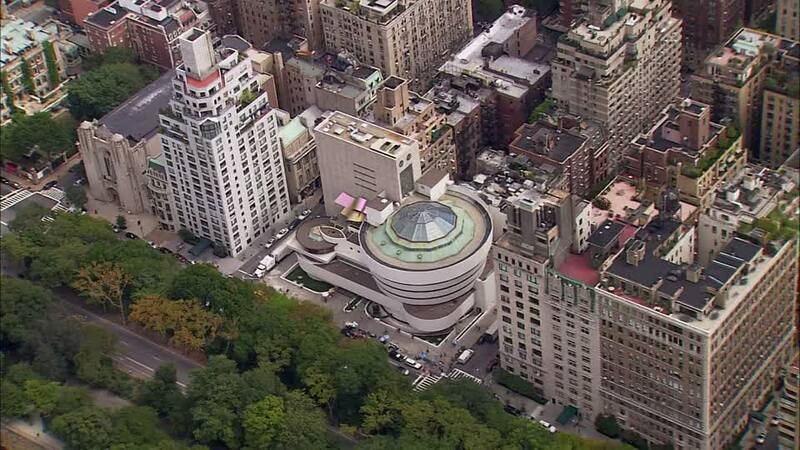 The Metropolitan Museum, Frank Lloyd Wright’s Guggenheim Museum, the National Academy of Design, the Jewish Museum, the Neue Galerie, and Cooper-Hewitt National Design Museum are all within steps of each other. With Central Park as your backyard, it’s quick to escape for a relaxing walk or picnic among the trees after a day of museum-going. But fewer realize that this is also a welcoming place to stay. One can spend a day or a week enjoying the attractions of the neighborhood. Charming boutiques and restaurants along Madison Avenue provide relaxed shopping and dining. Small historic hotels like the Wales and the Franklin provide respite from the throngs of Midtown. You can take the opportunity to enjoy New York City as a real New Yorker does. With hundreds of small, unique shops, and incredible architecture, your exploration opportunities are boundless. You can explore the 115 year old Yorkville bakery, Glaser’s Bake Shop for an amazing black and white cookie, or have a bratwurst and a liter of German draft served in a “boot” at Heidelberg, founded in 1936. From casual pubs to upscale restaurants of every variety, the food and drink scene on the Upper East Side is without parallel. If you are planning a trip to Manhattan, remember, the East 80’s offer much more than just the best museums in the world.